 SKU: eda8a633f37f Perfume Category: for women and men. Fragrance Brand: Odin Notes: Cassis, Coriander, Heliotrope, iris, Orris Root, Pink Pepper, vetyver, Violet Leaf, White Musk. 04 Petrana is a dark floral scent of the Jordan desert, its earth and hot air. 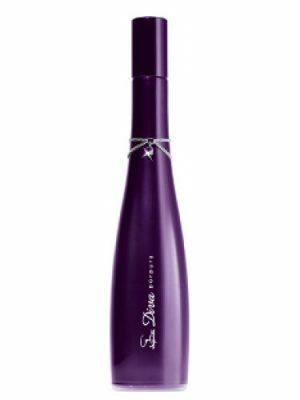 It opens with the notes of purple cassis, pink pepper and coriander. The heart features black iris, violet leaves and heliotrope. 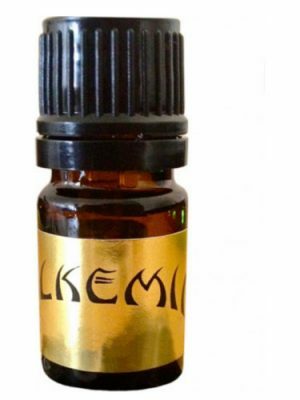 The base consists of wild iris root, vetiver and white musk. 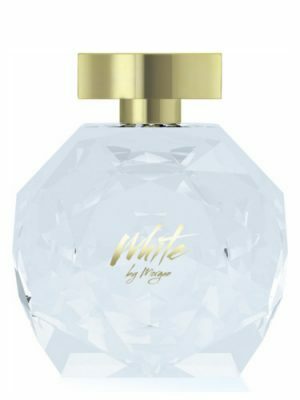 Available as 100 ml EDT. 04 Petrana was launched in 2010. 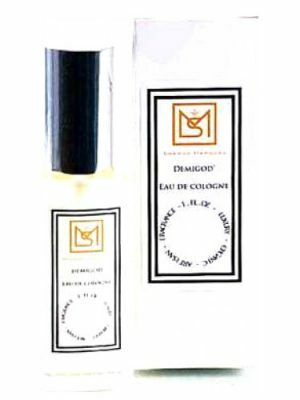 The nose behind this fragrance is Jean-Claude Delville. Got a sample from luckyscent. I personally believe this juice is overly rated. The name of this fragrance and the notes made me think on my trip to Petra, Jordan. 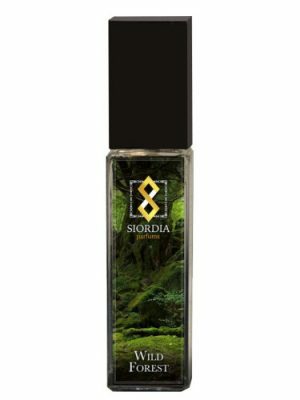 I havent smelled this perfume from Odin yet, but I want to try! I dont remember I felt anything in the air in Petra, nothing at all, even not iris, but defentaly would give a try for this! Petrana is an aroma of modern, dark conception, dedicated to the desert of Jordan. Earth and warm desert air, wrapped in a floral, intelligent, delicate and subtle aroma as Olivia Giacobetti could have done, but at the same time Petrana has a hidden and sensual inherent character. 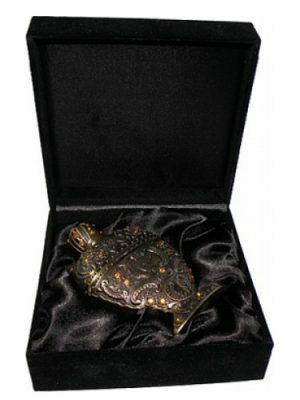 The whole fragrance is developed in two phases. 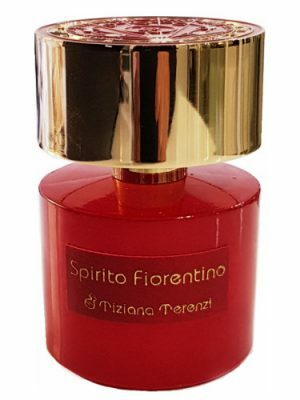 The first is a rare and original ozone-violet arrangement, crystalline, fresh, aerial, like an air breeze that feels free, with an aromatic point and with a slight spicy touch, in this phase, the iris provides the support where to lean Violet and feel powdery and more floral than musky. The evolution towards drying guides you without even knowing it, is very well structured, as only the great perfumers know how to compose, in this phase, the bed that supports the iris pushes the heliotrope as a main note during drying, so that it floats like a A breeze that envelops you like the dunes of the desert, a delicate floral trail that grows darker and darker, while the elegant vetiver wood (Vetiverilo acetate) does the rest, feels a little earthy and rather Dry as the heat of the sun on the dunes, due to the effect of gravity, this vetiver stays stuck to skin as a counterpoint to the floral-air arrangement: violet-iris-heliotrope that remains enveloping you in the form of a gentle wake. The final effect feels very powdery, dark floral, with a green dot, even more masculine, serious, musky, original, and above all very elegant. The fragrance is not powerful, rather modest, but careful, it is too well made, evolves with so much subtlety and mastery, that you could overlook its excellent quality. In addition it is of the few fragrances where the aroma of the Heliotrope is vaporous and fascinating, more green, violet and anisic, less cherry, less vanilla and less balsamic, that is to say an aroma less floriental confectionery of what usually we usually find and more similar to The real flower of the Heliotrope. All a rarity and exquisite Odin. Wish I would have read the reviews that mention this is an ozonic/aquatic fragrance before I bought it. I don’t care for the ozonic/aquatic scents, however, I agree with Tarquinius that this is “April Showers”. This is, as mseidoom mentioned, leafy green; perfect for spring. NOT fall as perfumepassion suggested. And don’t listen to the marketing that “04 Petrana is a dark floral scent of the Jordan desert, its earth and hot air.” That couldn’t be further from the truth. READ Jhitt793’s review; it is spot on! This is a perfume for work place. It smells sweet in the beginning and it settles quite subtle. I enjoy the powdery residual smell very much, which I believe that most people have get used to powdery smell since we were born. So far, I did not receive negative feedback. This is so delicate and subtle that might seem it lacks of personality but absolutely not, perhaps what it actually lacks is a bit of strength but not personality. Maybe it will not become your signature fragrance but I truly recommend to try it. Everybody should experience a fragrance like this. Damp violet leaf fading to sweet soft musk. Great for casual, safe for work, and average projection and longevity. Very copacetic scent, nice, but may be blown over. This is the dog whistle of fragrances. You may not be able to detect much of a lingering scent but others can. A perfect fragrance for people that don’t wear fragrances. Petrana is the smell of flawless skin juxtaposed with the purity of the air. This is meant to be a silent swooner and as long as you understand that, you can very well like/love this. From the beginning, the light mixture of notes quickly let’s you know that this is indeed a skin scent. 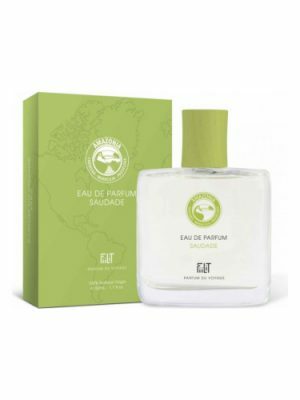 There’s plenty of florals and peppers as well as aquatics, but it’s accompanied by ozonic and powdery accords that give the fragrance a free spirited vibe. What it lacks in dazzle it more than makes up for in elegance and subtlety. Definitely ozonic and a little aquatic – “thin” texture. Peppery, lightly powdery iris and violet leaf stand out the most. Pleasant, but forgettable. At first I thought that Odin 04 Petrana might be similar to Le Labo Poudre d’Orient, because it opens with a sweet powdery violet, but then it lurches in a different direction and starts reminding me of one of the Amouage Opus series perfumes. 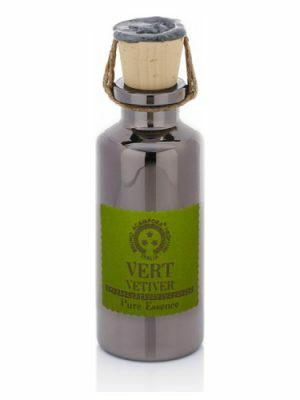 Dry, austere, parched vetiver, completely unisex and, like the Library series, it reminds me of libraries! There is a sort of bitterness here similar to the scent of the dried yellowed pages of old books stored in the basements of big libraries with stacks and stacks of tomes most of which are never read. Walking through the dark labyrinthine halls connecting the various stacks reminds me a bit of walking through the narrow paths connecting the tombstones at cemeteries, which I also like to do. 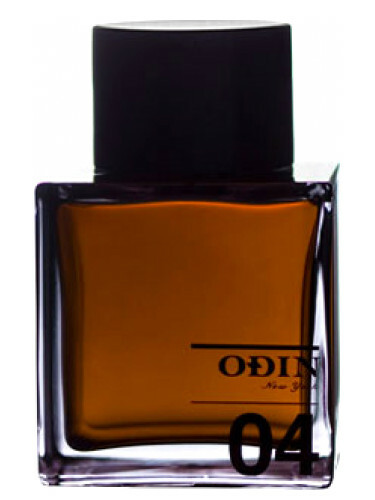 All in all, Odin 04 is not very sensual or appealing as a perfume, but I do find it contemplative. Then, violet leaves and powdery/earthy iris brings luxury. Discovered this Fragrance at my local perfume shop Babalu, first impression from this line was the great presentation, minimalistic and elegant, great amber bottles with Numbers, i got to smell the whole line, and all are exquisitely delicious. My first tough was after the application: Caron Aimez Moi! :) Might be the pink pepper and cardamom blast evoke this fragrance..
By the way it’s a classic violet leaf-iris-orris composition, with powdery drydown and earthy driness…and a twist of cardamom, what I totally feel until the scent is settles down.In the base I feel the bitter vetiver with the earthy orris, a hint of musk with a touch of smokiness and cardamom.The drydown is a mild,close to skin breath. Smelled almost like nothing when applied,,,,Soon developed into a lovely floral, musk, spice. A nice scent. 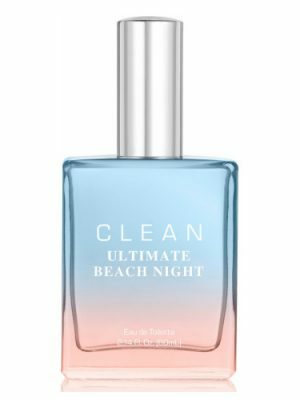 Very clean but not aquatic or citrus.Strangely i cannot place most of the notes except pink pepper which is nicely juxtaposed to the mild sweetness of this fragrance. Masculine on me but I could see a woman wearing this as well. Def do not blind buy. Test on skin for a few hours. No developement after first hour. Very similar to YSL homme or Christian Dior homme but much richer and less synthetic. My girlfriend who constantly complains about all my frags just asked me to buy a bottle. 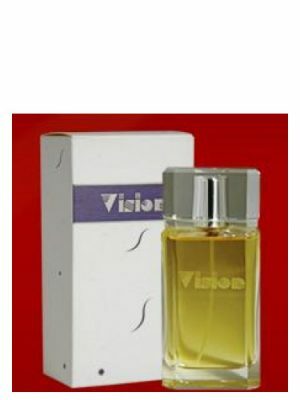 I tried this at Barneys on 01-14-12, and it opens as a sweet floral, but the dry down is more of a musk. Although I love musk, I was unmoved by this fragrance. It is ok with my chemistry. 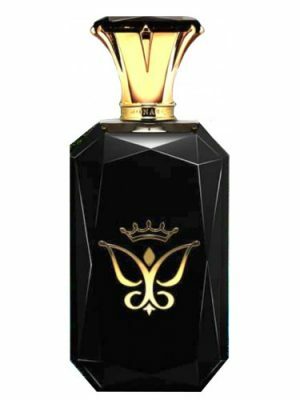 It is a very masculine bottle, however, it is woman scent. I would not buy it. I havent smelled the new one but this is the best one out of the 4 known ones. The price is over the top for this. so if u want to save, buy Dsquared2 He Wood. its exactly the same thing but minus the price and more juice. strangely the notes are different but it smells the same. A violet leaf driven floral frgrance of average quality. A moderate pink pepper note blends quite armonically to heliotrope and floral patterns (mainly iris) turning then into a clean musky drydown. Everything is surrounded by a green vibe throughout. Pleasant, honestly refined, very wearable and totally unisex yet not incredibly interesting. A nice one among nice others. This pink-colored EdT starts off as a strong, commercial-smelling, vaguely rosy floral scent with a harsh woody base, which may be a cassis accord gone horribly wrong. It doesn’t smell at all like the description on Luckyscent, which lists cassis, coriander, iris, and a lot of other things, any one of which would improve the scent if it were actually there in detectable amounts. Once the blast of synthetic celebrity-scent has wafted away, what’s left is a mild, powdery violet with a little bit of generic woods and clean musk. Gradually the light rose-like scent comes back, for a mild, powdery, and slightly prickly floral. What any of this has to do with the “Jordanian desert”, I have no idea. It could just as well be “neighborhood park in Kentucky”, “second-hand mixed sillage in Se — ora”, or “fancy air freshener in public facility”. Although the sillage starts off with a bang, it quickly becomes attenuated, although it doesn’t disappear entirely. I have to say that I’m underwhelmed by this one. It’s the first Odin perfume that I’ve tried, so I hope at least some of the others will be more my style. This is a perfect fall scent. Very dry, earthy and somewhat “smokey”. This will probably be my next full bottle purchase. This has a very herbish green opening, which doesn’t last too long. Then it moves into a violet-iris combination that has some sweetness to it. There’s a hint of powder that some might say is leaning towards vintage cosmetics. The iris here is cold, for a bit but it will soften later when the creamy vanilla-like note appears. It really dries down to a violet-iris, sweet, musky and powdery scent. On a whole, after the herb-green opening, I really love this fragrance.